The Moffat Family has built homes in the Treasure Valley for over 40 Years. 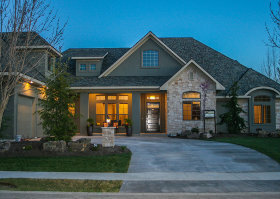 Our homes have been benchmarks for many homeowners and builders in the valley. At Moffat Homes Construction Company we have always aspired to produce quality at an affordable price. Our mission is to build homes that our clients will love and appreciate for many years in the future. Although homebuilding can be a stressful experience, at Moffat Homes Construction Company we keep your needs and priorities in mind. Our building process allows you to view detailed budgets on your homes progress and also up to date expense reports on your building costs. We guarantee that your home will be your dream home and will come in on budget. From starter to million dollar custom homes to commercial buildings Moffat Homes Construction Company is your building partner. 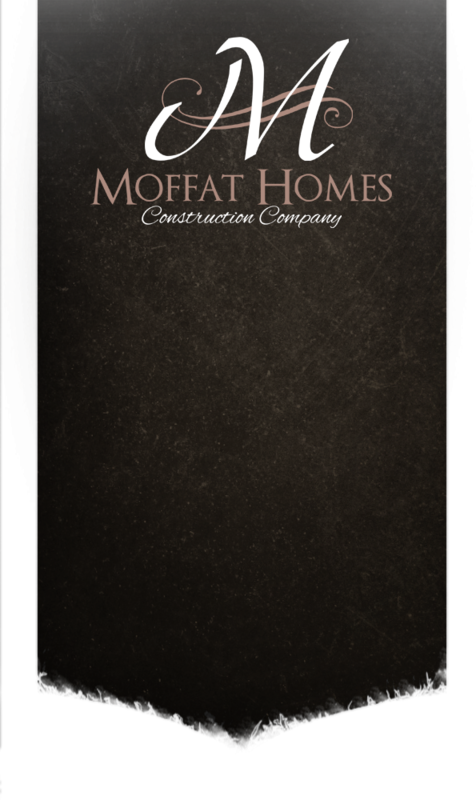 Moffat Homes Construction Company will meet your expectations whatever your building needs or dreams are on your next home. 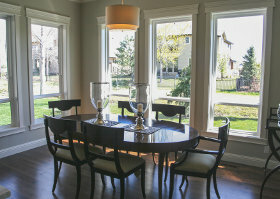 What makes Moffat Homes Construction Company different from most home builders? At Moffat Homes Construction Company we are involved with you at every step of the building process and understand you are building the home of your dreams. 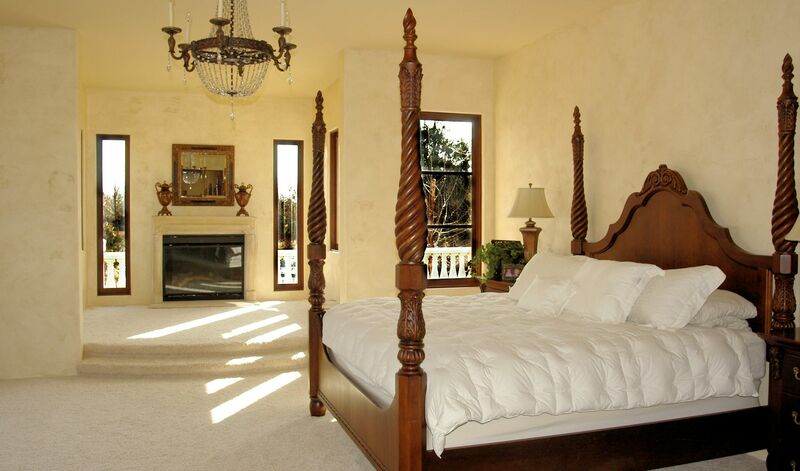 We work hard to meet your expectations and desires while creating a home you love and can afford. 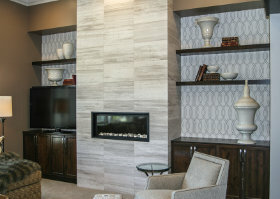 We have built a lot of homes in the valley over the last 40 years and our experience and ideas are a great asset in finding those special niches that sets a home apart from others. At Moffat Homes Construction Company we understand that the customer is in charge of building their home and we make every effort to keep them informed in the building process and costs. We provide customers with up to date details on construction costs, changes, and scheduling. We are always on the job or a phone call away when you have a question about your home or loan. Whether it is about financing or building materials we can help you make a better and more informed decision. Down Payment: We provide several different options for down payment assistance on your home construction. 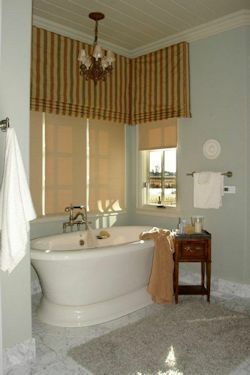 At Moffat Homes Construction Company we have an eye for detail. By combining our experience with our customers ideas, we are able to build a home that fits your needs, wants and desires. Whether it is a breath taking fireplace, kitchen or bathroom we can help you get the feel and look that you want and love in your new home.